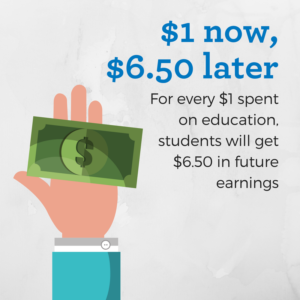 Lamar Community College creates a significant positive impact on our local economy and generates a solid return on investment to its students, taxpayers, and society. Leading research firm Emsi recently conducted an economic impact study on LCC and other schools in the Colorado Community College System, the results of which clearly illustrate LCC’s value to our students and the communities we serve. 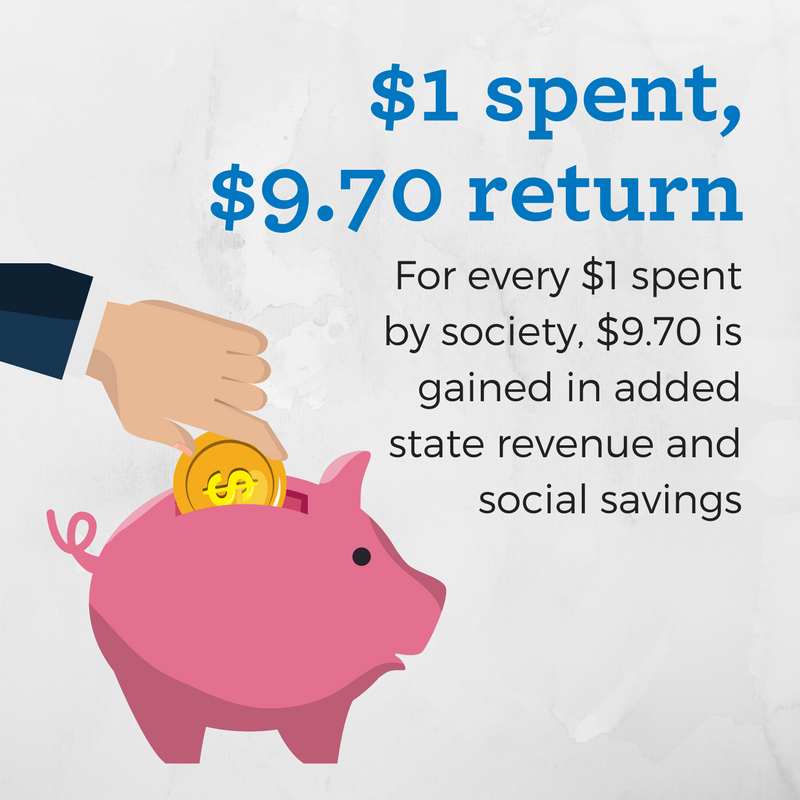 All figures are based on the fiscal year 2015-2016. 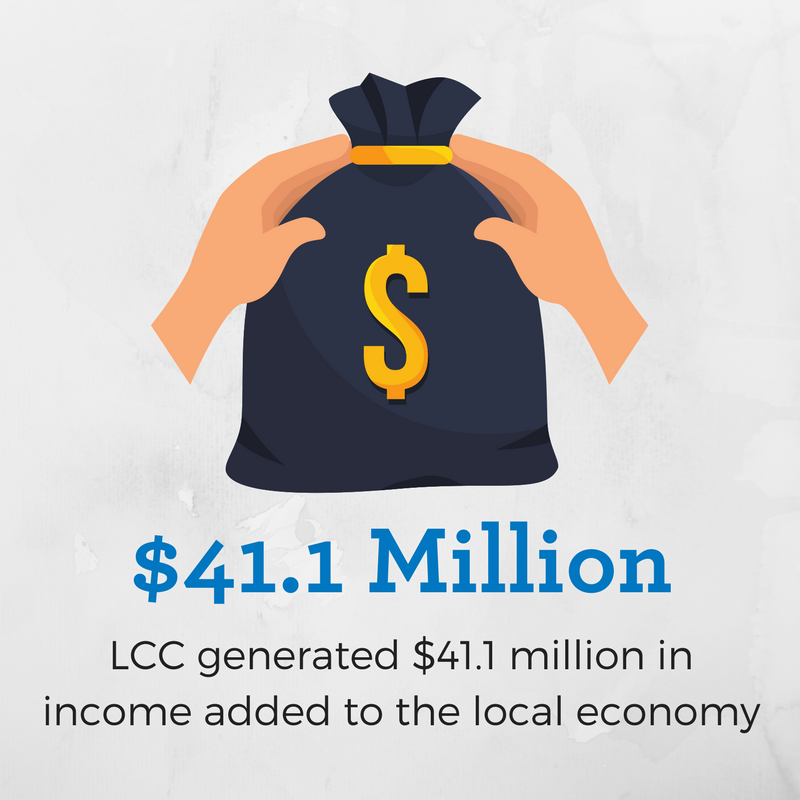 LCC and our students (current and alumni) have added $41.1 million to the college’s service area economy. That annual total is the equiavlent of 1,063 jobs. LCC’s payroll for 107 employees totaled $5 million, much of which is spent in the service area. 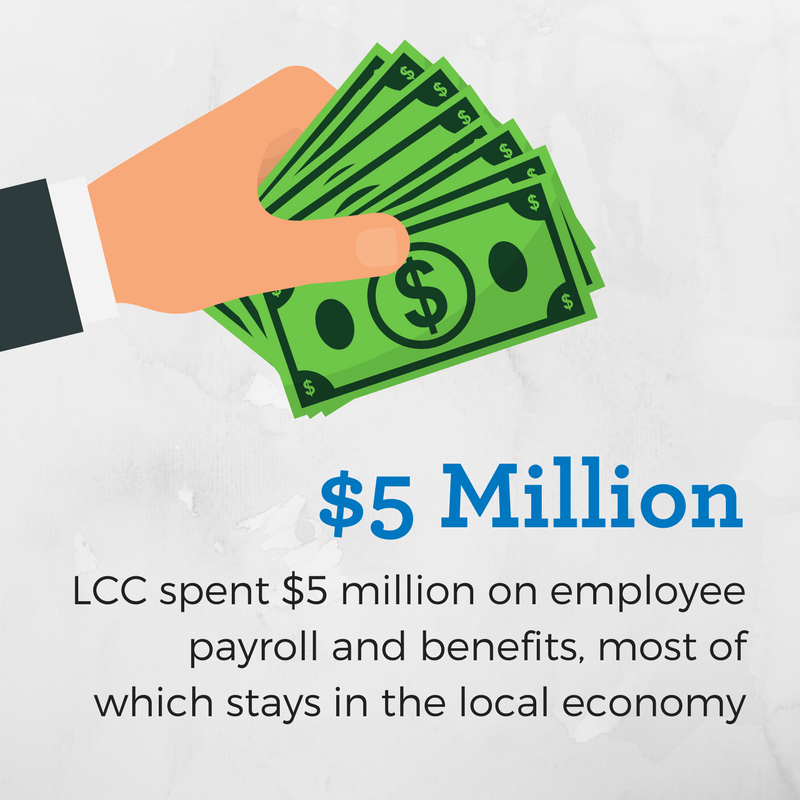 LCC spent $5.9 million on day-to-day operations and $1.9 million in construction projects, significantly impacting our local economy. For every dollar spent on their education, LCC students will earn $6.50 in their future income, a return on investment of 18.5 percent. In comparison, the average 10-year return on the U.S. stock market is 7.2 percent. For every dollar that local tax payers spend in support of LCC, they receive $3.10 in added taxes and public sector savings, which is a return on investment of 7.6 percent. 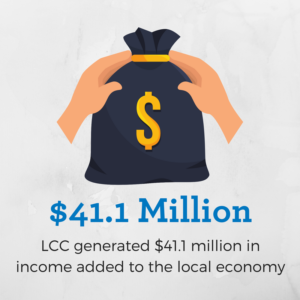 Learn more about LCC’s economic impact through the quick fact sheet or see the full report. I was able to engage in most every facet of campus life, not just be another number on a large campus! I built lasting relationships with wonderful people, including Anne-Marie Crampton and my husband!